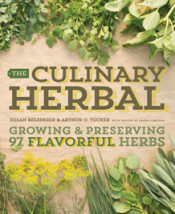 Good cooks know that nothing beats fresh-clipped herbs. The gorgeously photographed Culinary Herbal, by herb experts Susan Belsinger and Arthur O. Tucker, highlights 97 delicious varieties—like black cumin, fenugreek, lemon balm, and sassafras—that you’ll want to grow, whether you’re a gardener who loves to cook and the cook who loves to garden. 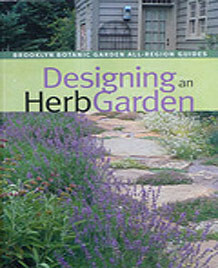 Learn which herbs offer the most flavor, how to grow them at home, and how to put them to use. 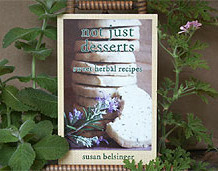 Additional information includes step-by-step instructions for harvesting, preserving, and storing, along with techniques for making pastes, syrups, vinegars, and butters.